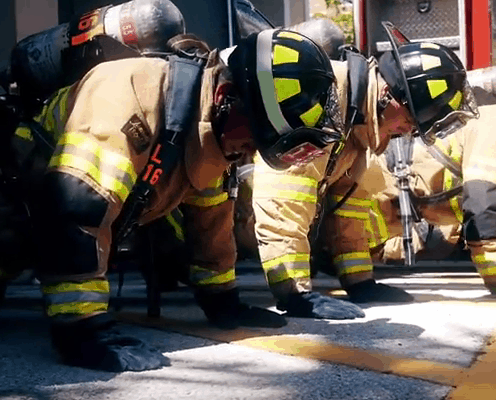 I recently created a video for the Delray Beach Fire Department to promote awareness of PTSD for Veterans. Many of you may not of already heard of this great cause. It is called the 22 Push Up Challenge. The 22 pushups represent on average, how many veterans commit suicide a year. You can read more about this crisis by visiting https://www.22kill.com/. 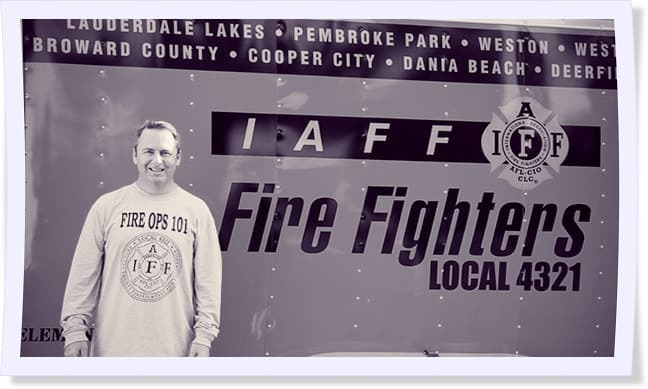 Please consider bringing awareness to this situation and donating to help our wounded warriors.